I was the design apprentice at Image Conscious Studios in East Boston. I worked alongside the design, UX, and development teams on client projects. Below are projects I worked on. 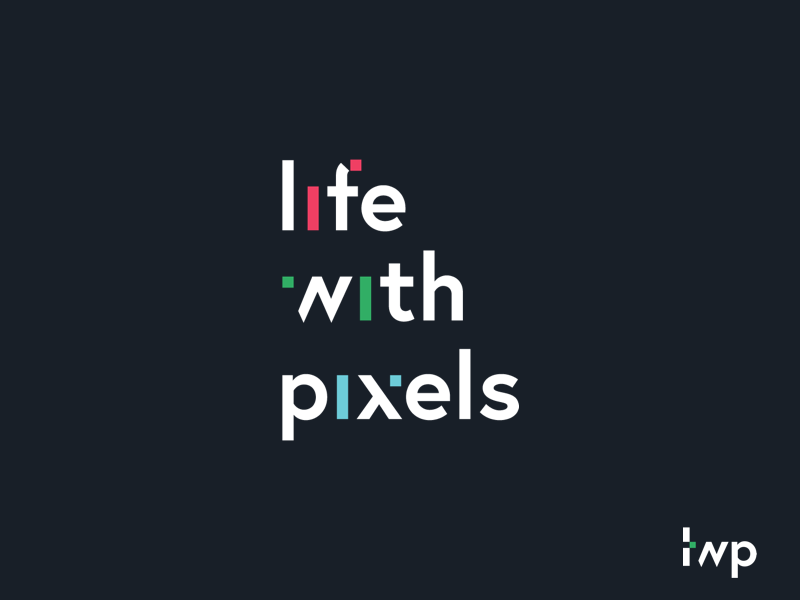 Life w/ Pixels is a conference that brings together experts in the field of Motion Graphics, Experience Design and VFX. The goal of Life with Pixels is to showcase work, network, and share approaches and techniques. I also developed a concept for a new logo. Beauport Hospitality Group is a hospitality company with independent full-service hotels, restaurants, event facilities, and harbor dinner cruises. I had the opportunity to redesign six of their websites. Below is the design for their main hospitality group website. 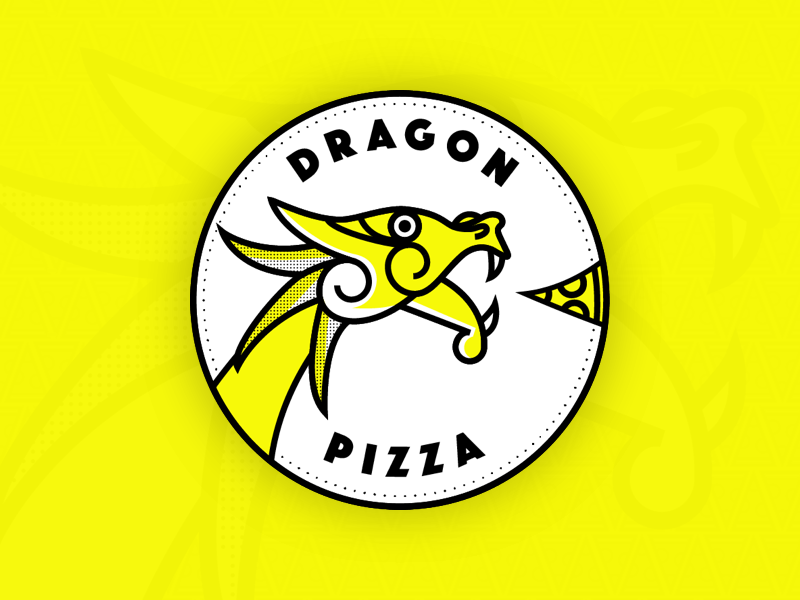 Dragon Pizza is a pop-up pizza restaurant in Davis Square. Here is a logo concept I created.